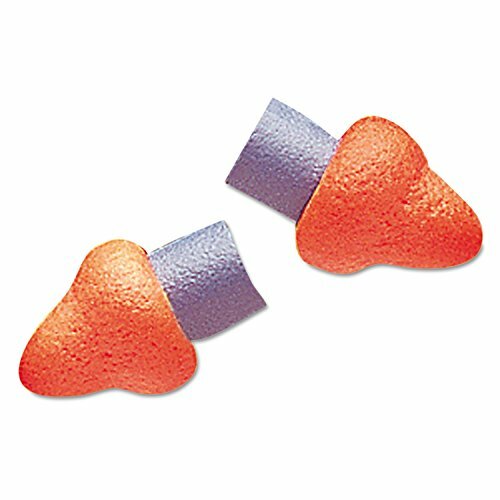 Keep your HYG Banded Multi-Use Earplug set in tip-top condition. Smooth, ergonomic plug design allows you to maintain excellent noise-attenuation levels and a superior inner-aural fit. Snap-in-place installation simplifies removal and replacement. Corded/Cordless: Cordless; Shape: Pod; Material(s): Molded Rubberized Foam; Noise Reduction Rate (NRR): 25 dB. Keep your HYG set in tip-top condition.